A European software company previously owned by Philips, offering a portal for personalized and fully integrated patient experience during, but also before and after the hospital stay. 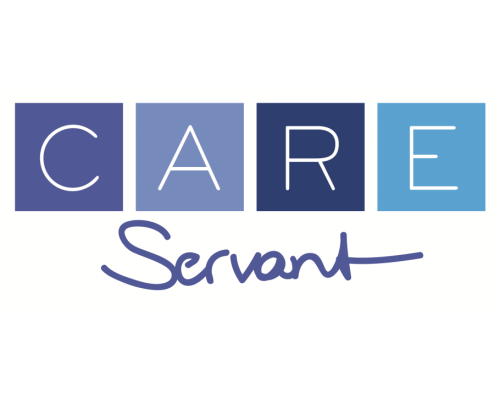 CareServant’s software works best within the Apple eco-system, especially on iPad and Apple TV and side-by-side with Jamf Pro. Using the Jamf Pro API, hospital-owned iPads and Apple TVs are automatically managed supporting the highest privacy and security standards. Currently available in several key European countries (UK, GE, FR, NL, AT, CH), and flexible to expand beyond. Key market is health care/hospitals; additional market segments, are old aged care and hospitality.